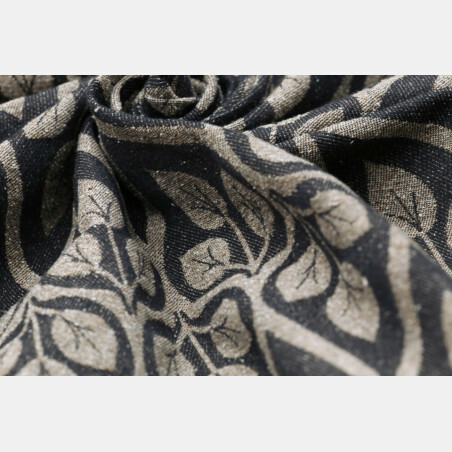 Yaro La Vita Autumn Rainbow. 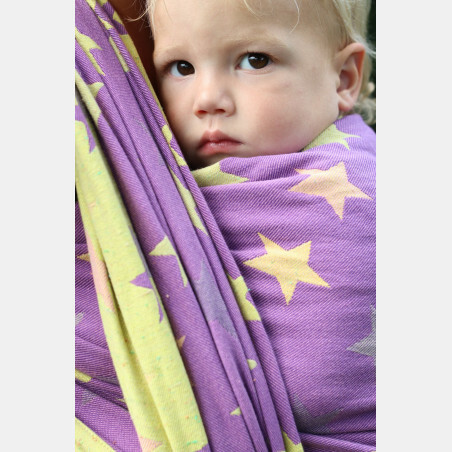 100% cotton in beautiful warm colors. 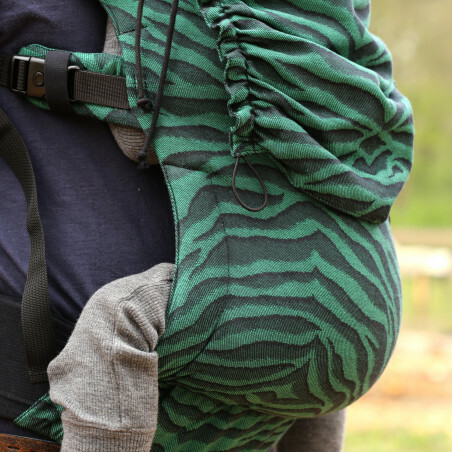 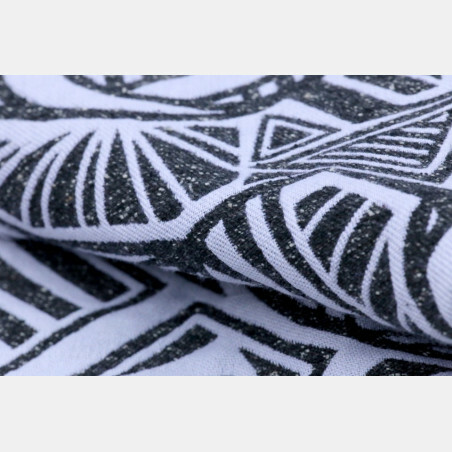 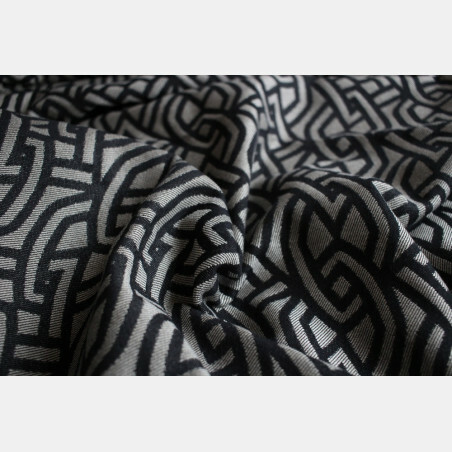 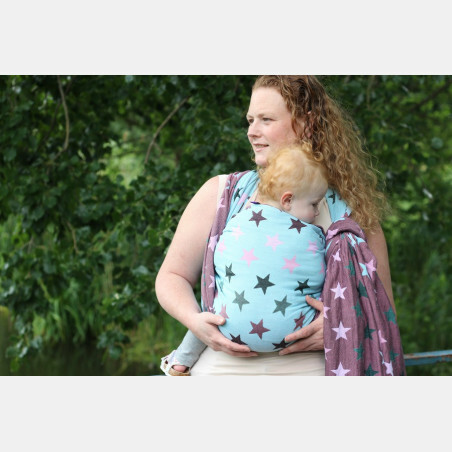 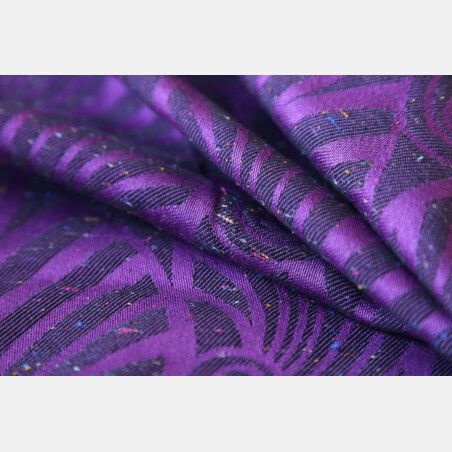 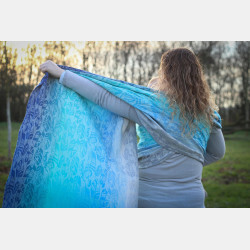 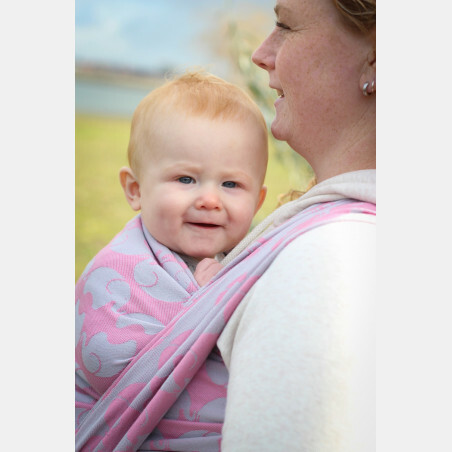 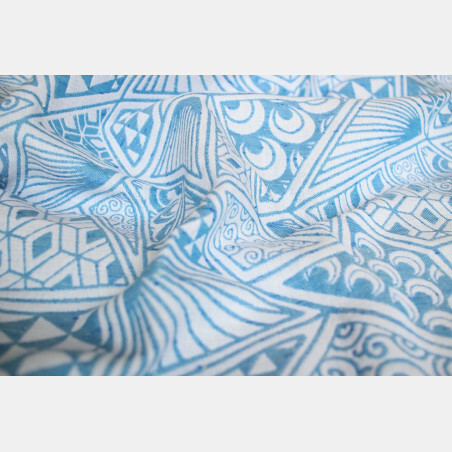 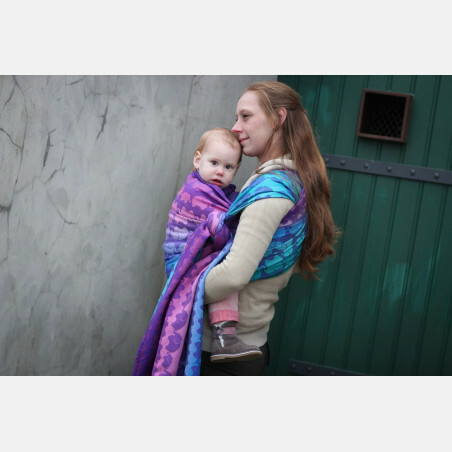 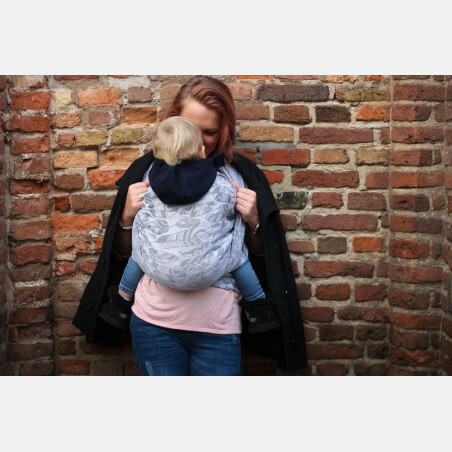 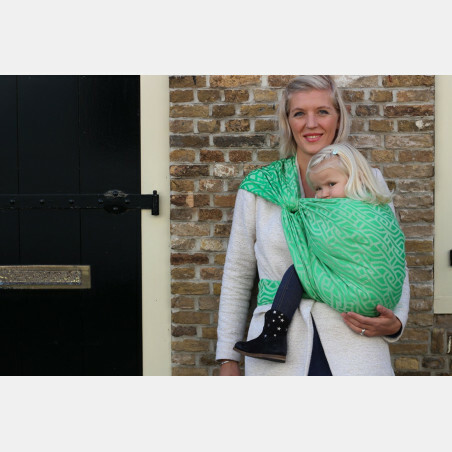 Once worn in, this wrap is soft, it wraps easily and can be used from birth.